Different from Iphone 10, Iphone 8 brand keeps it in the family, by including the home button as a feature. Its similarities in exterior designing with other old models is a big plus as it ensures familiarity with its users, it includes of new features (wireless charging, back and front end glass, with higher strength levels) have been included to ensure ease and flexibility with users. 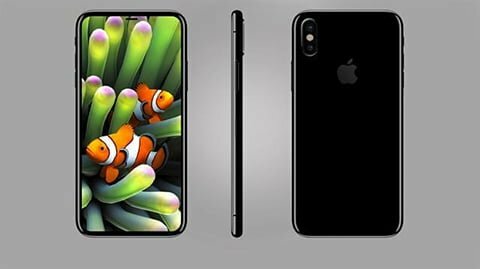 Iphone 8 has continued with its line of water resistance as was seen with its predecessor Iphone 7. The Iphone 8 is fitted with a 4.7 inch display screen and a resolution of 1334 by 750 pi. 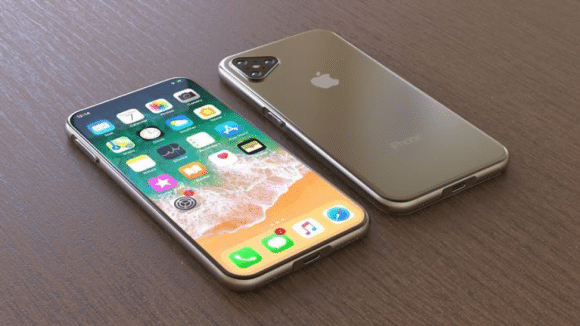 In addition to a wide colour display that gives the user a device with maximum brightness, the Iphone 8 comes with an oleophobic barrier to prevent fingerprint marks from staining the screen. True tone can be defined as a relatively new technology, and will be gracing the line of Iphones in this year’s version. The beauty of this new addition is the sensors designed to monitor the change in the environment, while ensuring the white light and brightness are switched according to what the sensors have captured. This technology is perfect for reliving strain from the users’ eye. The front camera includes the face time camera, fitted with 7 megapixels. It can record a video of 1080p. The Iphone 8 delivers something different with its changes on the portrait mode. This fresh feature allows editing of lighting and can also eliminate the back area of the picture. You need apple’s 29W USB-C adaptors, to ensure Iphone 8 gets charged to about 50 percent in 30 minutes. Fitted with glass at its rear, the Iphone 8 can be charged wirelessly in stores that have installed a wireless charging system. 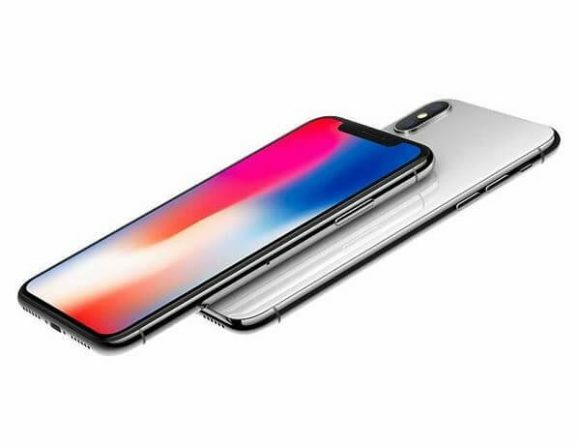 The talk time for Iphone 8 when it is charged fully is 14 hours, with a about 12 hours when used with the world wide web and close to 40 hours with audio replay.